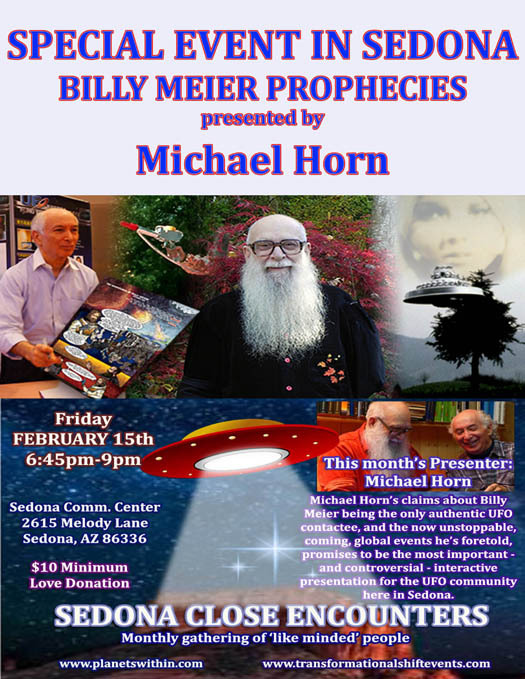 February 2019 Astrology, Video Horoscopes, Special Guest Presentation! Last month’s eclipses put the wheels in motion for more change, this month those changes start to take shape. February may be the shortest month of the year, but it also stands to be one of the busiest. We’re still figuring out and sorting through January’s gear shifts, epiphanies and breakthroughs – not to mention the chaos and insurgency of the past few years — but that’s not going to hinder action. February is serving up round after round of movement, realizations, and forward thinking. We’re looking at the future with more intent as the Sun is now visiting humanitarian Aquarius. This sign recognizes its connection to others which includes socializing, networking, spending time with friends, visiting organizations, charities, event planning, or thinking about humanitarian causes. The other good news this month is that there are no planets in retrograde motion, that’s right, no planets holding us back. It’s a month to take charge and follow your hopes and dreams. The month begins with the goddess of love entering the cold and business like sign of Capricorn on February 3rd. Venus in Capricorn brings with it an efficient, practical feeling. 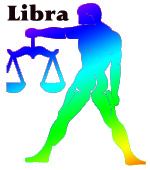 The sign Venus is traveling through describes what kind of things we like and what makes us feel comfortable. 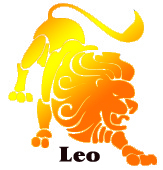 In Capricorn what makes us comfortable are things that are useful and functional. No extra frills. When it comes to expressing the love so deeply associated with Venus, Capricorn sees your willingness to help get some work done as the true meaning of love. Don't bother with all that hugging and kissing stuff. Until the job is finished, that is. Capricorn is a cardinal earth sign, combining the desire to initiate things with the depth and breadth of the physical world. It deals with the running of business, of understanding how to make the cogs of the wheel go around and how to get them into the wheel. 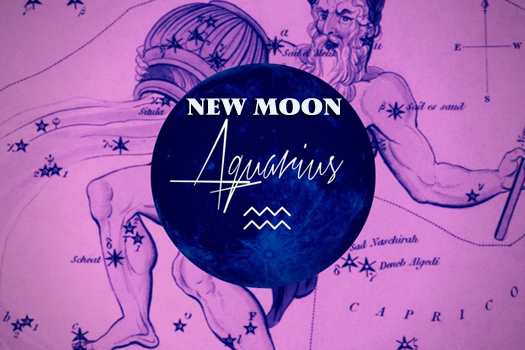 Our innovative spirit is off the charts on February 4th with a New Moon in unconventional Aquarius! When the Sun and Moon team up in this brainy sign, we have a greater ability to expand our perceptions and come up with bright ideas. 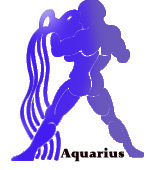 Aquarius sometimes dreams up concepts so far ahead of its time that they cannot be applied to current circumstances. 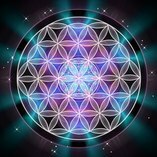 However, the New Moon helps put us in touch with reality so that we can bring these groundbreaking insights back down to earth. This lunation occurs on the same degree of the Aquarius Lunar Eclipse of August 2017. Think back to how chapters in your life ended and social circles were rearranged or because of the events of that summer. 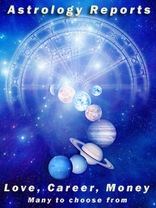 This lunar cycle will have some strong connections to those past events or situations. These events will play out over the next few months, in the meantime, follow your heart and create more self-acceptance. Our imaginations become very active on February 10th when mental Mercury enters fantasy-prone Pisces. When the planet of reason moves into the watery sign of compassion, traditional methods of making decisions go out the door. In Pisces, the mental activity of Mercury moves into a completely different realm -- the world of desire and dreams. Whatever your own method of mental reasoning is, you will undoubtedly encounter people who do not have their feet on the ground during this period. They won't care about being practical or working toward goals. They'll just be floating from one experience to another. If you happen to be a practical type yourself, you'll find yourself wondering how they ever manage to survive in this hustle bustle world. But there's a lesson there about living in the now -- if only for a moment. The energy will be electrified on February 12th when Mars conjunct unpredictable Uranus. Transiting Mars conjunct Uranus gives us a strong urge to break out of any limiting situations in our lives. There is a need to change and create exciting situations as well. However, a tendency to act spontaneously or erratically can cause unwanted surprises that could upset our current mood. Risk taking is not the best option now, even though we will feel like it. You should still follow your passionate desires and instincts but with self-control and a particular goal in mind. Making and sticking to plans will not work during this transit because the energy can feel so recklessness and turbulent. The more of this erratic energy you use up on chasing your desires and goals the better. You want to find new and stimulating adventures, work and relationships. In this way, you reduce the risk of unexpected events happening to you. Flashes of insight or experimentation could lead to amazing new opportunities in your life. 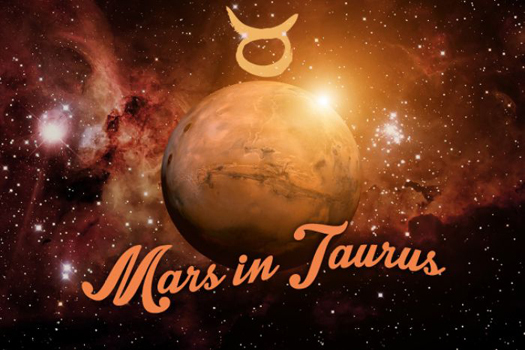 We’re back to the basics on February 14th when Mars enters practical Taurus. During this transit we'll have the strength of the bull on our side, focusing on attention on creature comforts and financial matters. But, Mars in Taurus tends to slow our energy down a bit; it’s like trying to run forward in mud. It just takes such an enormous amount of energy to get from point A to point B. 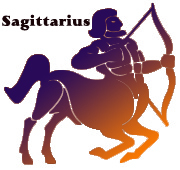 Although Taurus slows down the ability of Mars to dash about; his impulsiveness is replaced with stamina and endurance. Like the huge earthmoving machines transforming a swath of once-thick forest into a road, it's slow, heavy, and powerful. 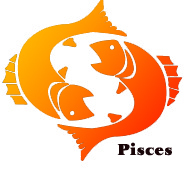 On February 18th the Sun enters mystical Pisces. Pisces is a mutable, water sign, meaning it has the ability to change and be flexible. Water has no shape of its own, yet it permeates everything and absorbs everything. Its power is deceiving and seductive. And so is the Sun in Pisces. As with the other water signs, when the Sun is in Pisces we tend to absorb the emotions of those around us. We don't just understand how they feel, we feel what they feel. This is how we learn about compassion. But it can also be a tremendous burden, for not only do we lose ourselves in the process; we want to fix the problems. We can take on responsibility for the whole world if we're not careful. While the Sun is in Pisces, it is important for us all to take some time alone, to recharge our own batteries, and to find ourselves again. 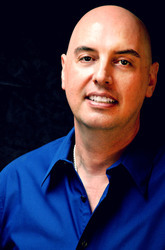 To help along the process of find ourselves, Chiron (the wounded healer) enters Aries once again. Chiron is an asteroid but in astrology it is considered a “minor planet”. Chiron in Aries (Self) marks a new era of healing from anger, violence and self-hatred. Understanding your Chiron sign can reveal your core wound in this lifetime, and also hold the key to unlocking your personal superpower. According to Greek mythology, Chiron was a healer, philosopher and teacher who, ironically, could not heal himself. Chiron’s placement in the chart can reveal a core wound that may take a lifetime to work through. But don’t distress: our Chiron placement is also our secret power! As we grapple with pain, we gain wisdom that we can pass on to others like a magical salve. In fact, the symbol for Chiron is shaped like a key since unlocking his powers opens up a portal to deep, inner peace. 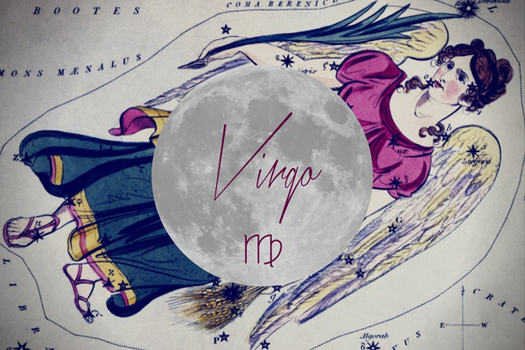 This month’s Full Moon on February 19th will take place in the over-analytical sign of Virgo. The Full Moon is always a significant time, as it symbolizes the culmination of the lunar cycle. It's when important periods of our lives come to fruition and we are powered up with a maximum amount of spiritual vitality. This Virgo Full Moon will be absorbing its glow from the Sun in Pisces, making for a combination that will revitalize us from inside-out. 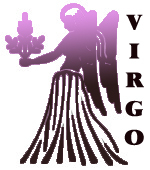 Virgo is a meticulous earth sign, concerned with details, organization, and planning and health. Pisces, on the other hand, is a water sign that allows our emotions to pool on the surface, where we can really feel on them. This is why the Virgo Full Moon will force us to sort through our inner-most feelings and undergo important changes in our lives that will eventually make us happier individuals in the long run. 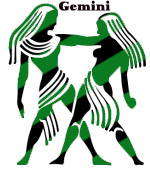 The need for passion and intense conversations is taken to a new level on February 22nd when Venus conjunct Pluto. Transiting Venus conjunct Pluto dramatically increases our need for love, affection, and control, so much so that this alignment can be called; “fatal attraction” for its intensity and allure. We want to experience companionship at a deeper, more powerful level. This can lead to problems if you are single, but this transit can also throw a monkey wrench in the works of a healthy relationship. This cycle wields a greater power to attract friends and lovers. One could have a magnetic attraction that pulls people in at the subconscious level. Problems could arise if you consciously misuse your increased pulling power. In this case, there will be a tendency to manipulate others by guilt tripping or other subversive and manipulative tactics. Other behaviors to beware of, not just in you but in others, are possessiveness and jealousy. 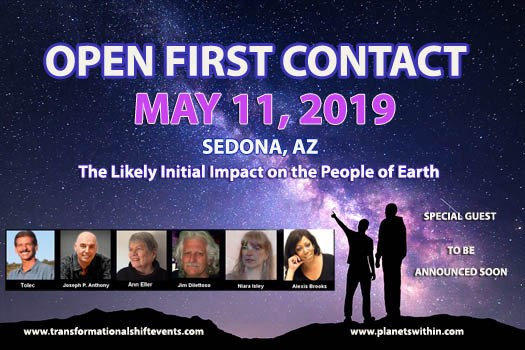 Infatuation is fine and you may fall deeply in love at this time or have a profound conversation, however, stalking and spying are not acceptable, and if married then an affair at this time would have most serious repercussions. There may also be a tendency to fall for negative or dangerous types of people like criminals and heavy drug users. If in a healthy and happy relationship, then this transit can lead to intense sexual experiences if the other half is keen. Whatever your situation might be during this transit; it’s best to be very aware of feelings, gestures, and intentions before taking any action. Time to take action Friends !! !